Propagation & Seedling Specialists. We Partner with you. 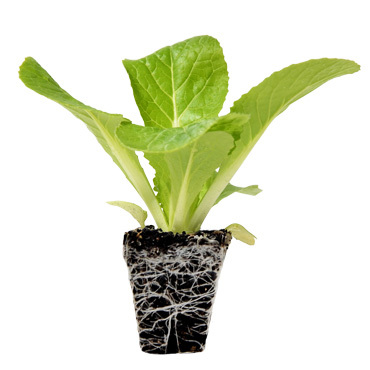 Seedling Systems is the biggest seedling propagation nursery in South Auckland. We provide propagation and seedling management systems that meet grower transplanting needs. We have people with expertise, machine technology and management systems that help build quality.